10. Domashevsky S.V., Kostyushin V.A. 2001. 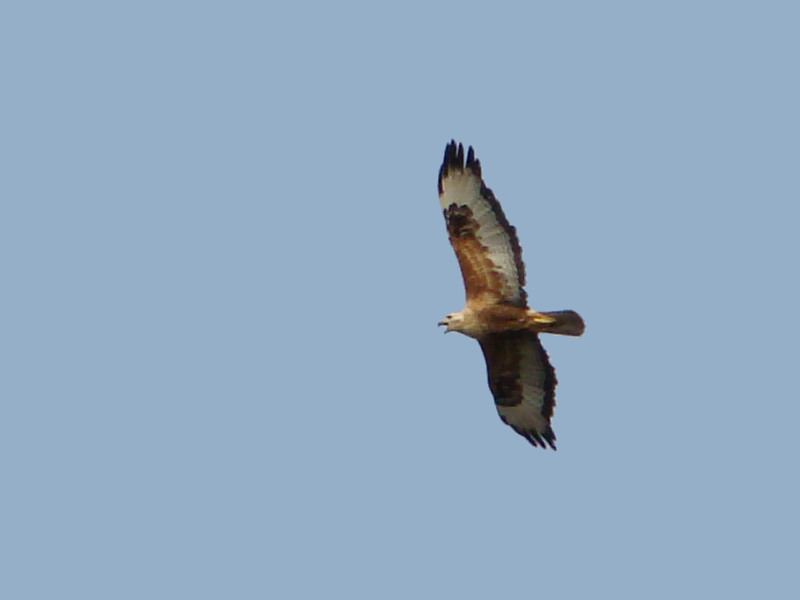 Record of the Long-legged Bazzard (Buteo rufinus) wintering in the northern part of Ukraine. Vestnik zoologii: 35(3): 88. 18. Domashevsky S.V. 2003. Migration of birds of prey in Yeniseisk district of Krasnoyarsk Region in autumn of 2003. Strepet 2:82-85. 30. Domashevsky S.V. 2005. Towards ecology of Greater and Lesser Spotted Eagles in the north of Ukraine. Berkut 14(2):180-188. 40. Domashevsky S.V. Migration of birds of prey in the Skadov District of Kherson Region in October 1992 // Branta. – 2007. – №10. – P. 143-146. 41. Domashevsky S.V., Vetrov V.V., Milobog Yu.V., Gavrilyuk M.N. Observation of Lesser Spotted Eagle, Aquila pomarina C.L. Brehm, in Carpathians in 2005 year. – Finding of animals of Red Book of Ukraine. – Kiev. – 2008. – P. 84-85. 42. Kostyushin V.A., Domashevsky S.V. Observation of Short-toed Eagle, Circaetus Gallicus (Gm. 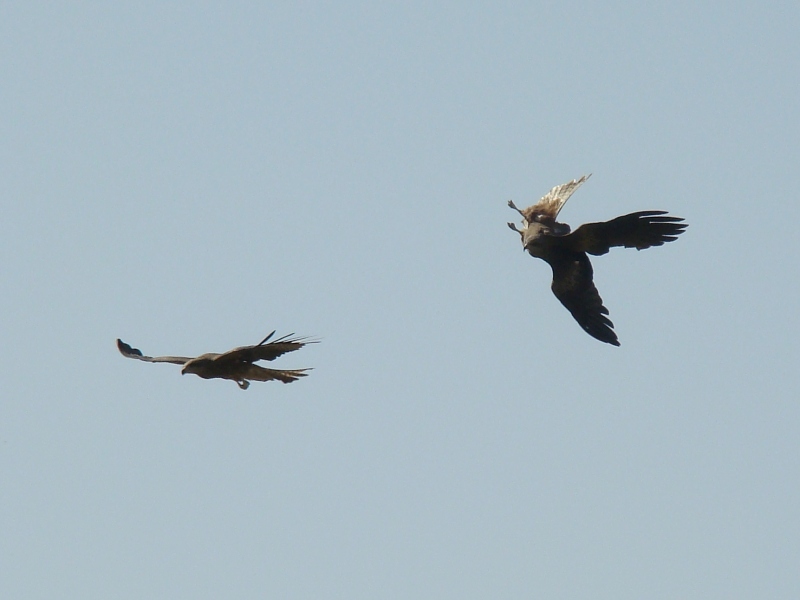 ), and Lesser Spotted Eagle, Aquila pomarina C.L. 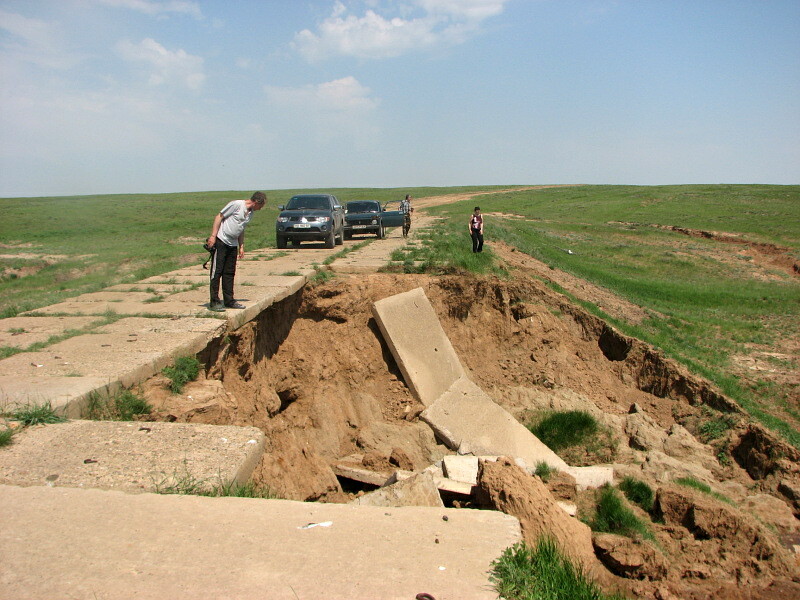 Brehm, in central part of Polesye in 2002-2006 years. – Finding of animals of Red Book of Ukraine. – Kiev. – 2008. – P. 100. 59. Gavrilyuk M.N., Domashevsky S. V., Grishchenko V.N., Ilyuha O.V., Borisenko M.M., Yablonovska-Grishchenko E.D. Wintering woterbirds and near woter birds in 2008-2009 on the Kremenchuk reservuar. Visnyk Cherkaskogo Universiti, biologi. Cherkasy. 156: 15-20. 68. Domashevsky S.V. (2012): The results of research on the migration of diurnal birds of prey in Kyiv Region during 1992-2004. – Birds of Prey in the Dynamic Environment of the Third Millenium: Status and Prospects. Proceedings of the 6-th International Conference on Birds of Prey and Owls of North Eurasia, Kryvyi Rih, 27-30 September 2012. – Kryvyi Rih Press, 2012. – 486-492. 69. Domashevsky S.V. (2012): The species composition and number of diurnal birds of prey in Kyiv. – Birds of Prey in the Dynamic Environment of the Third Millenium: Status and Prospects. 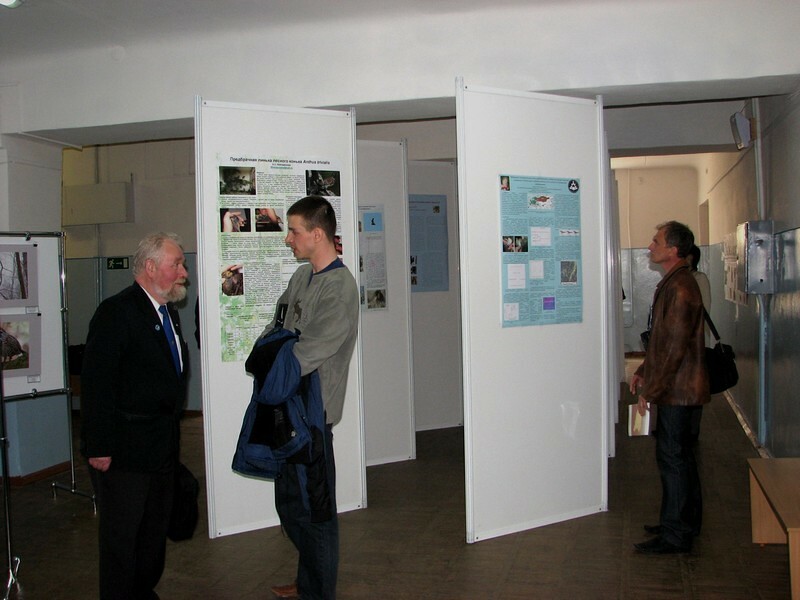 Proceedings of the 6-th International Conference on Birds of Prey and Owls of North Eurasia, Kryvyi Rih, 27-30 September 2012. – Kryvyi Rih Press, 2012. – 542-544. 70. Domashevsky S.V. (2012): Adaptive behavior of the Common Buzzard in winter in the urbanized landscape. – Buzzards of North Eurasia: Distribution, Population Status, Biology. Proceedings of the 6-th International Conference on Birds of Prey and Owls of North Eurasia, Kryvyi Rih, 27-30 September 2012. – Kryvyi Rih: Ltd. “Center-Print”, 2012. – 36-37. 71. Gavrilyuk M.N., Domashevsky S.V. (2012): The history of the formation and current status of the Buzzard wintering in Ukraine. – Buzzards of North Eurasia: Distribution, Population Status, Biology. Proceedings of the 6-th International Conference on Birds of Prey and Owls of North Eurasia, Kryvyi Rih, 27-30 September 2012. – Kryvyi Rih: Ltd. “Center-Print, 2012. – 22-35. 74. 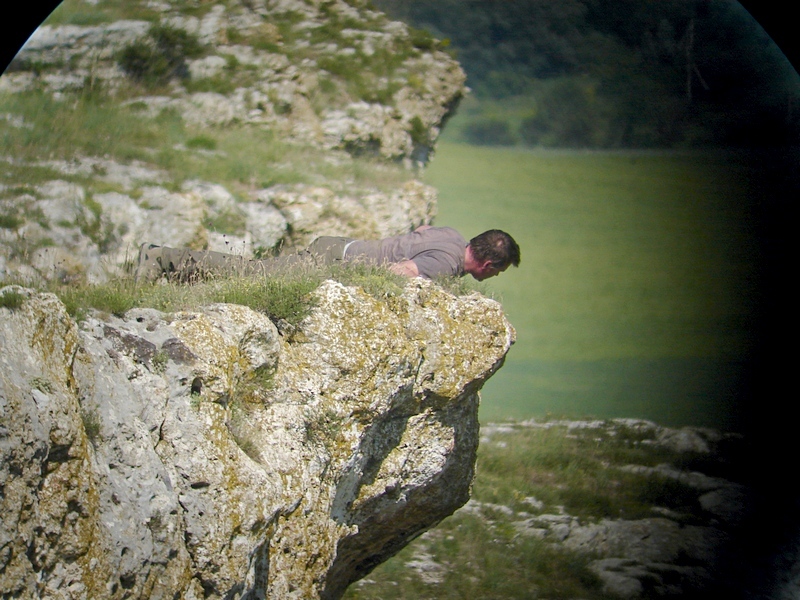 Lukasz Lawicki, Andrey V Abramcuk, Sergey V Domashevsky, Uku Paal, Roal Solheim, Tomasz Chodkiewics and Bartlomiej Wozniak (2013): Range extension of Great Grey Owl in Europe. – Dutch Birding. 35 (3): 145-154. 75. Sergey Domashevsky (2012): Current status of the Greater Spotted Eagle in the Ukraine. – Conservation of the Greater Spotted Eagle, Proceedings of the International Workshop Goniądz, Poland 25–27th January 2012: P. 13. 78. X. Zhan, A. Dixon, N. Batbayar, E. Bragin, Z. Ayas, L. Deutschova, J. Chavko, S. Domashevsky, A. Dorosencu, J. Bagyura, S. Gombobaatar, ID. Grlica, A. Levin, Y. Milobog, M. Ming, M. Prommer, G. Purev-Ochir, D. Ragyov, V. Tsurkanu, V. Vetrov, N. Zubkov, MW. Bruford: Exonic versus intronic SNPs: contrasting roles in revealing the population genetic differentiation of a widespread bird species. – Heredity (2014): 1–9. 79. Domashevsky S., Gavrilyuk M., Milobog Yu., Vetrov V. (2014): Current status of the Lesser Spotted Eagle in Ukraine //International Conference on the Conservation of the Lesser Spotted Eagle (Aquila pomarina), 25-27 September 2014, KošickaBela, Slovakia. Book of Abstracts. – P. 32. 80. Domashevskyy S.V. Spotted Eagle // Red Book of Kharkov region. Wildlife / Ed. GA Shandykova, TA Atemasovoyi. Goal. ed. Tokarsky VA. – Kharkiv, Kharkiv National University V.N. 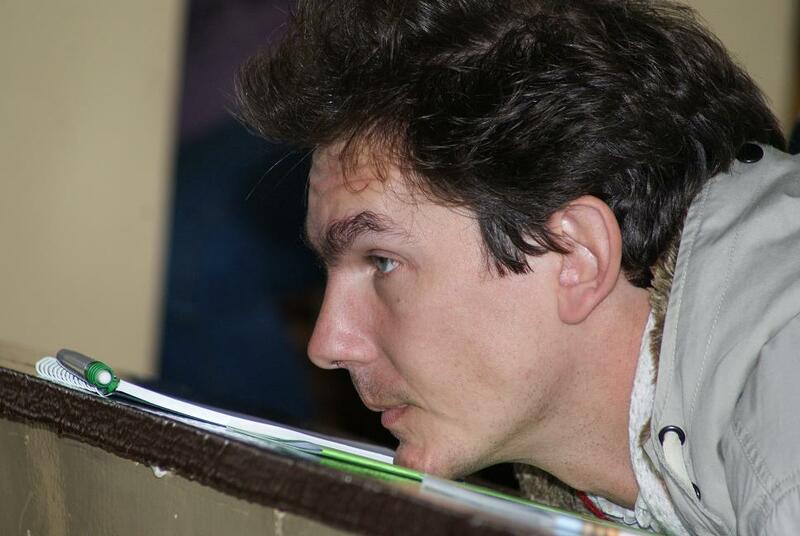 Karazin, 2013. – P. 313. 81. Domashevskyy S.V. Lesser Spotted Eagle // Red Book of Kharkov region. Wildlife / Ed. GA Shandykova, TA Atemasovoyi. Goal. ed. Tokarsky VA. – Kharkiv, Kharkiv National University V.N. Karazin, 2013. – P. 314. 82. Domashevsky S.V., Dombrovsky V.CH., Franchuk M.V., Skirpan N.V. (2015): Research and condition of the breeding population of Greater Spotted Eagle in Rivne Nature Reserve in 2012-2014 .- XIV International Conference of Northern Eurasia. – T. I. Abstracts. Almaty, 2015: 172. 83. Domashevsky S.V. 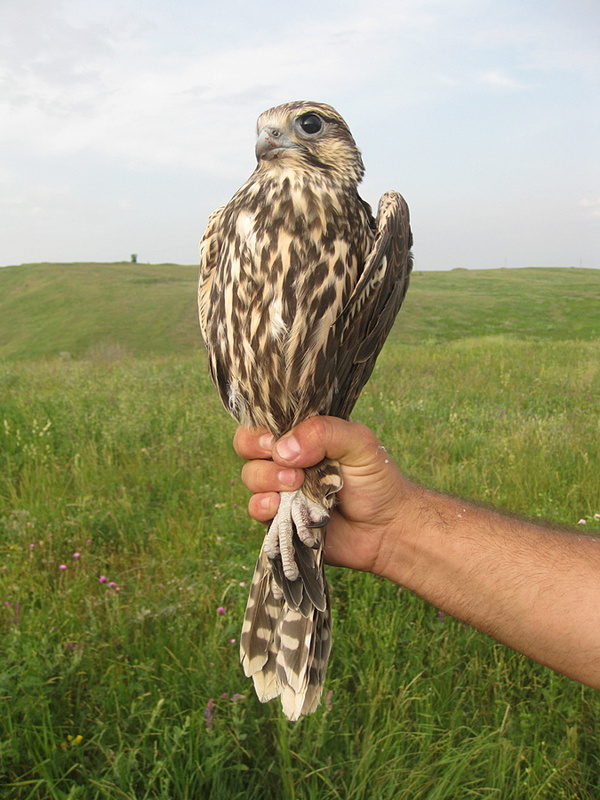 (2014): Lanner Falcon (Falco biarmicus) is a new species in the fauna of Ukraine.- Berkut. 23 (2): 175.